Nintendo has announced the first special offers to be made available exclusively to those that subscribe to the Nintendo Switch Online service. 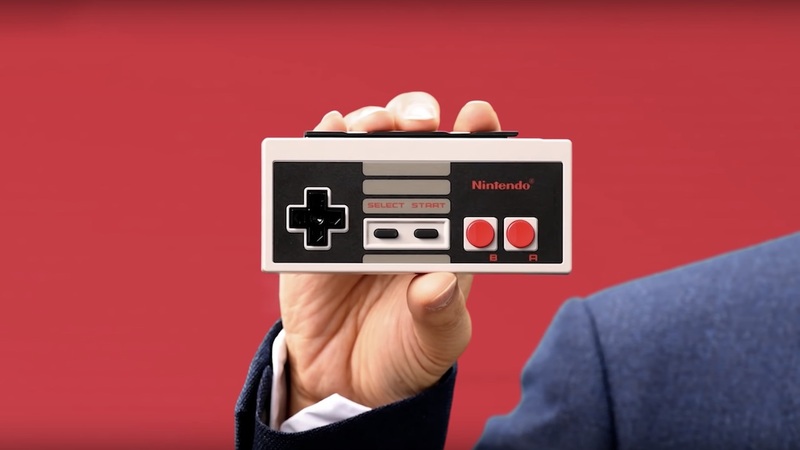 Once the service launches next week, you will be able to pre-order wireless Nintendo Entertainment System Controllers to make the Nintendo Entertainment System – Nintendo Switch Online games that you play feel all the more authentic. These re-creations come in a pack of two that are priced at £49.99 ($59.99) and can be charged when attached to a docked Nintendo Switch console. However, if you want to receive a download code for the exclusive in-game outfit in Splatoon, you must subscribe to an individual 12-month membership or a family membership. Everyone in the family group will get their own code (up to eight codes per group), which will be sent to the email address on your Nintendo Account in early October.